Mozilla is going to release its most awaited web browser Firefox 8.0 tomorrow just after the half month release of its Firefox 7.0. The official date of the release for Firefox 8.0 is November 8, 2011 However, it’s publicly available for download on Mozilla’s servers a bit early before the official announcement, Users of Firefox 7.0 can download and install the upcoming Firefox 8.0 now and can enjoy its features a bit early. The upcoming Firefox 8.0 is the part of major changes in Web Browser which Mozilla announced two months back on its press release. Mozilla has made several usual stability and performance fixes and changes in version 8.0, Firefox 8 brings support for Twitter in the search bar and have also added some additional tab options and improved add-on management and security. 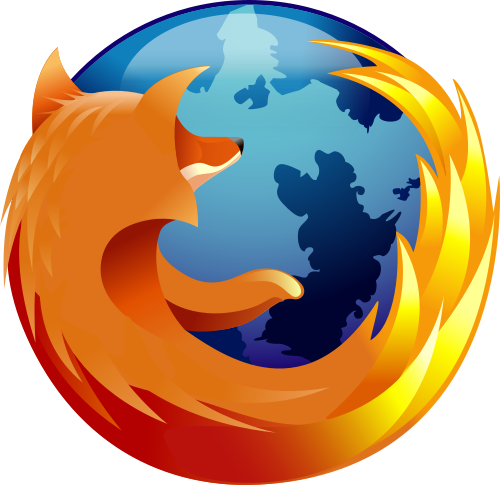 Download Firefox 8.0 for Windows and Mac from the following Mozilla's FTP mirrors.